perPETual manufactures 20 tons of sustainable ester per day in our plant in Nashik, India, which is converted into POY and DTY filament yarn. 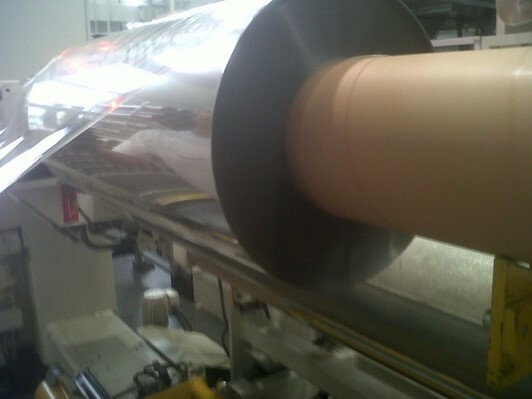 We have also successfully trialled its conversion into BOPET film, PET bottles and other PET-based end products. Over the last decade, the global consumption of polyester has grown. The apparel and home textile segments account for more than 79% of the total fibre consumption. 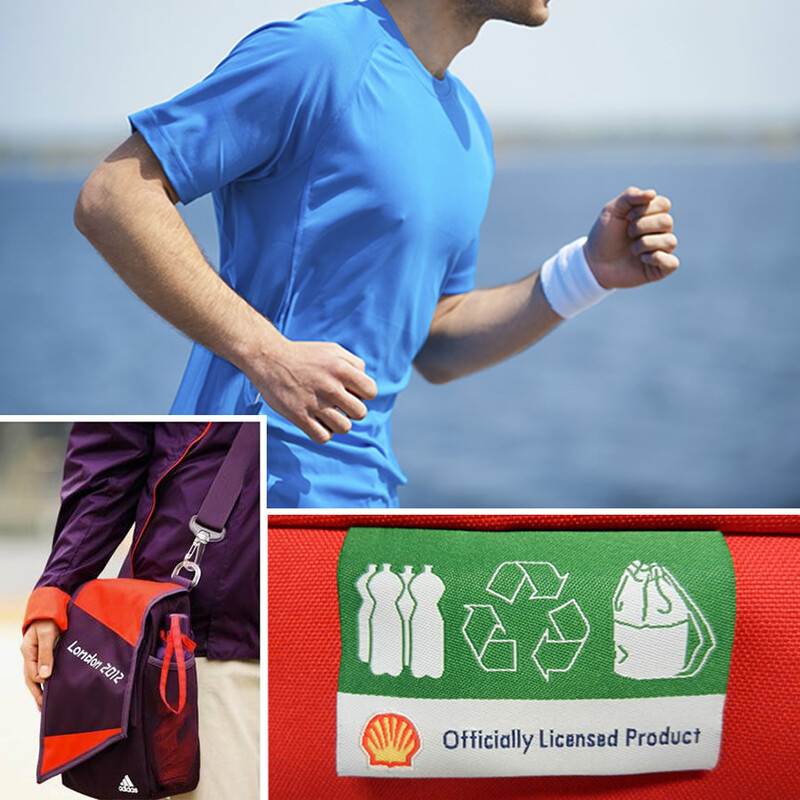 Polyester is the fabric of choice for sports-wear where its ability to “wick” away sweat is highly beneficial. Polyester is also much more durable than cotton and its elastic nature is used widely within a range of textile products including bags, denims and furnishings. Our yarns are used in thousands of products worldwide. 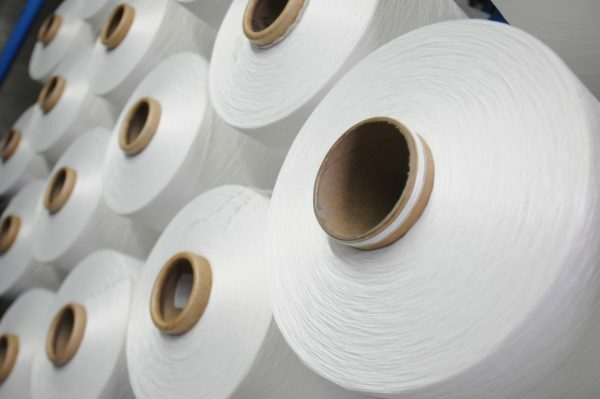 We only manufacture 100% sustainable yarns that offer unparalleled comfort, performance, and tenacity. Our yarns have been used in various applications including circular knitting, warp knitting, seamless knitting, weaving, mesh, fleece, denim, apparel work-wear, automotive, furnishings, and technical textiles to name a few. 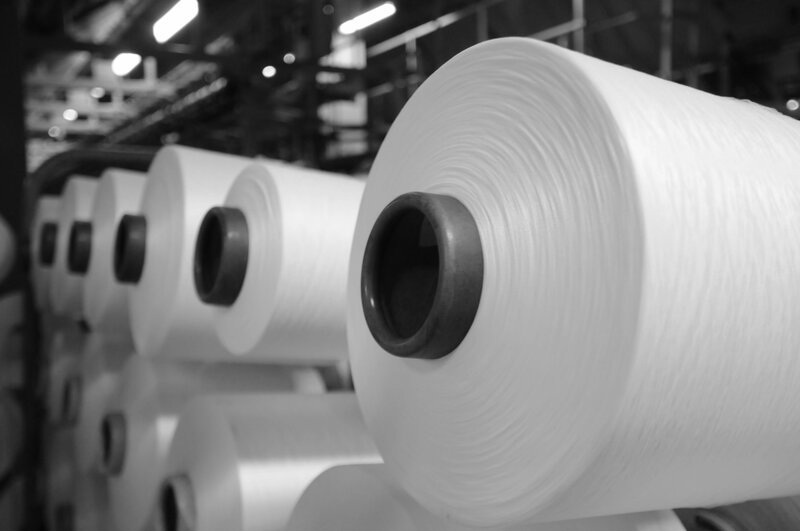 In addition to our standard filament yarns, we offer specialised yarns such as recycled yarns with moisture management, fully drawn yarn (FDY), dope-dyed and yarn-dyed, de-torque yarns, recycled filament yarns with lycra and/or spandex attachments. 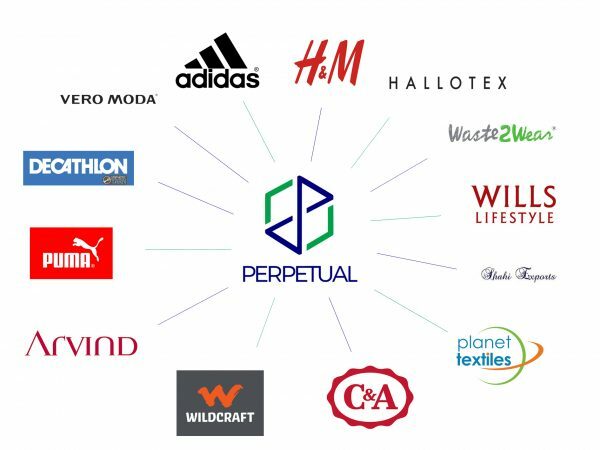 To enable faster delivery to our customers, perPETual has entered into long-term strategic relationships in South East Asia and Turkey to supply POY for further conversion. Our development team is continuously working with customers to develop new specialised yarns. 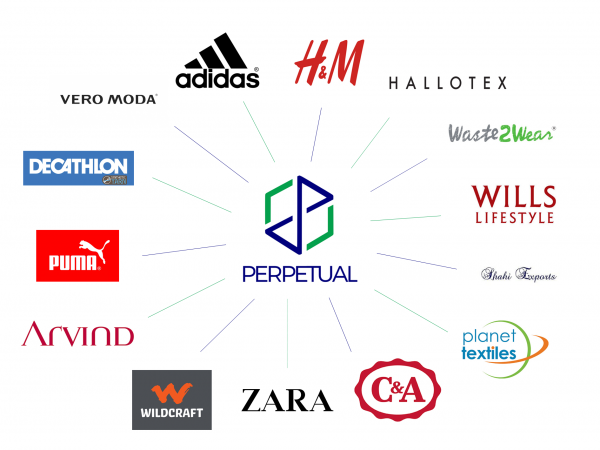 perPETual recycled yarns are used by some of the world’s largest apparel brands. Customers continuously praise us for our product quality, transparency, traceability in our supply chain and service delivery. We sell to over 40 customers on a repeat basis and have entered into successful partnerships with brands and textile mills globally. 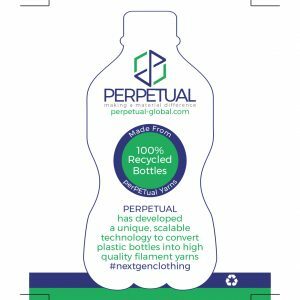 If you are using polyester in your garments, please consider making your product environmentally sustainable by using perPETual yarns. Together we can improve the sustainability of the apparel industry. 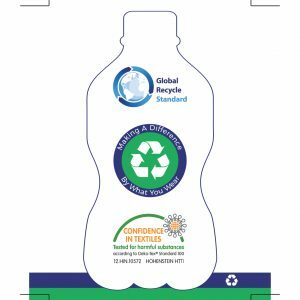 If you choose perPETual as your source of sustainable filament yarns you will be able to include our perPETual hang tags with your products to express that it is made from recycled PET bottles and that you care about the world and about making a material difference.